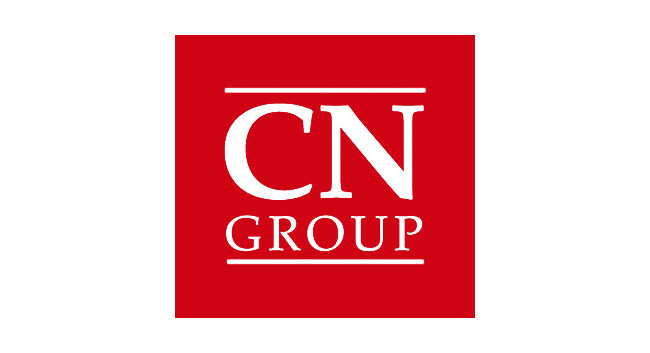 Newsquest has confirmed that James Higgins, Group Editor at CN Group, has left the business. Chris Story and Vanessa Sims have now been promoted from Associate Editor to Editor at their respective titles within the group. Chris will now be editing News & Star (Carlisle) and The Cumberland News while Vanessa serves as Editor at The Mail.